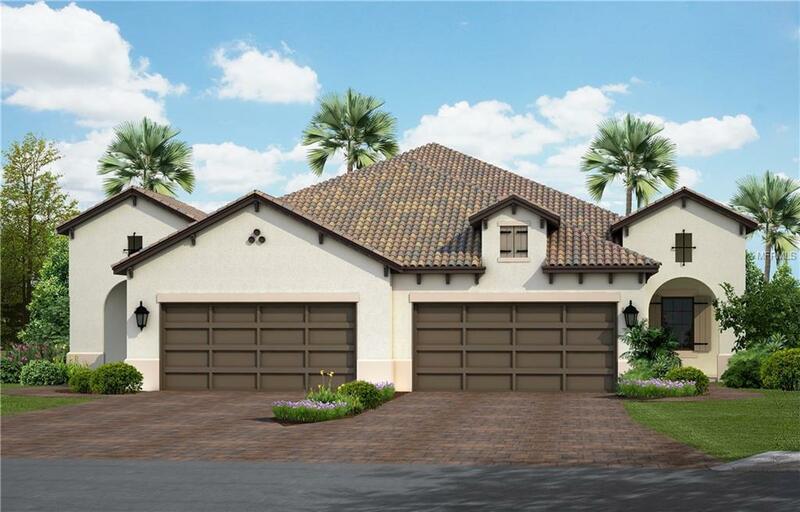 The open-concept Tidewinds Villa home design by Neal Communities is spacious and well-appointed. This villa features porcelain tile throughout and carpet in the bedrooms with wood in the den. The gourmet kitchen features Quartz on the island & countertops with stone finish cabinets and a corner pantry. Double doors off the foyer lead into your den or office. The master suite includes a large walk-in closet, linen closet with drawers, two vanities with a walk-in shower and private toilet. 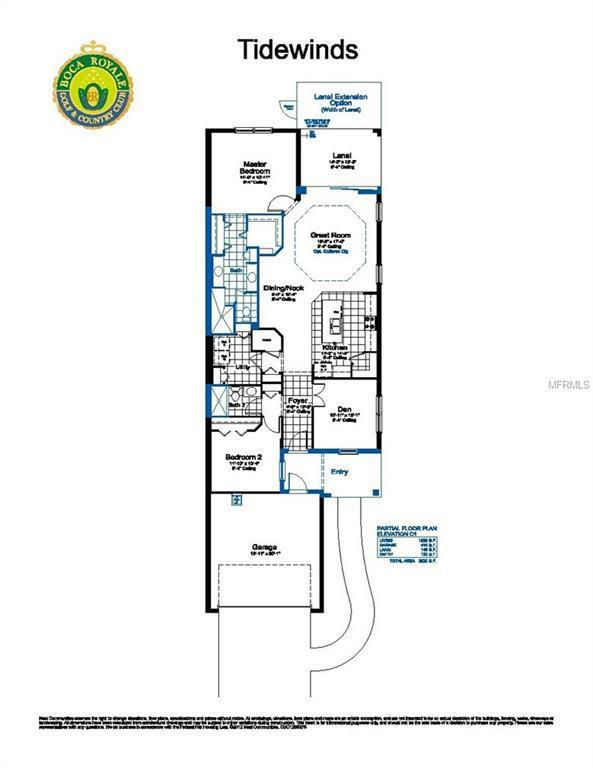 An additional bedroom and the den share a full bath at the front of the home. This is a new Neal Smart home package includes Zwave thermostat, Zwave doorbell with video and more. Amenities Additional Fees A Semi-Private Club With Golf Tennis Pickle Ball Fitness & Wellness Bocce Ball Croquet Dining And A Wealth Of Organized Social Activities. We Are A-La-Carte Meaning You Join Fitness Racquet's Or Golf At Your Discretion.